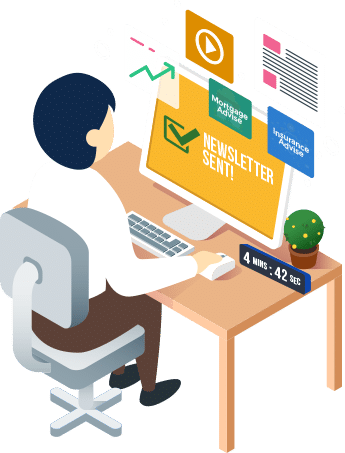 Does Creating A Newsletter Seem Like A Chore? 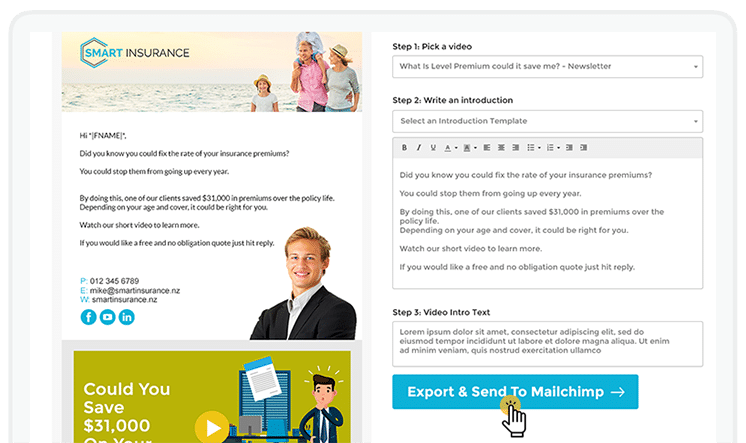 Make it fast and fun with our 5-minute Video Newsletter Creator for financial advisers. Are you struggling to get your clients’ attention? Does your email marketing lack engagement? Do you offer consistent, year-round value to your clients? 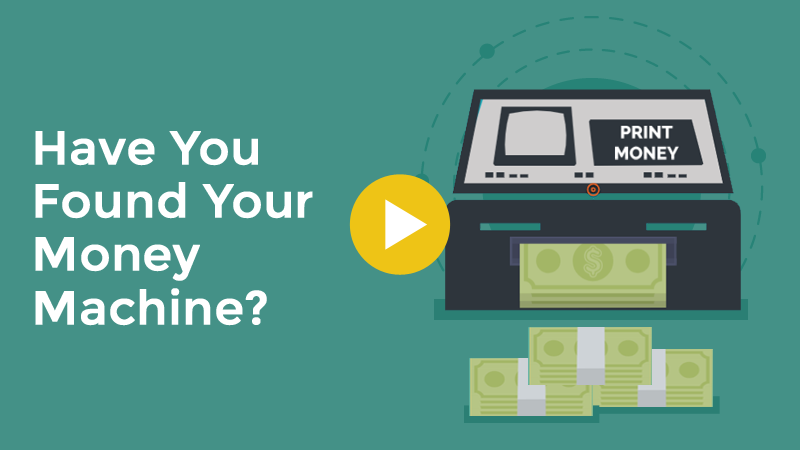 Are you missing opportunities by not being front-of-mind? Could other advisors target your clients? Are you complying with your responsibility to keep your clients informed and updated? 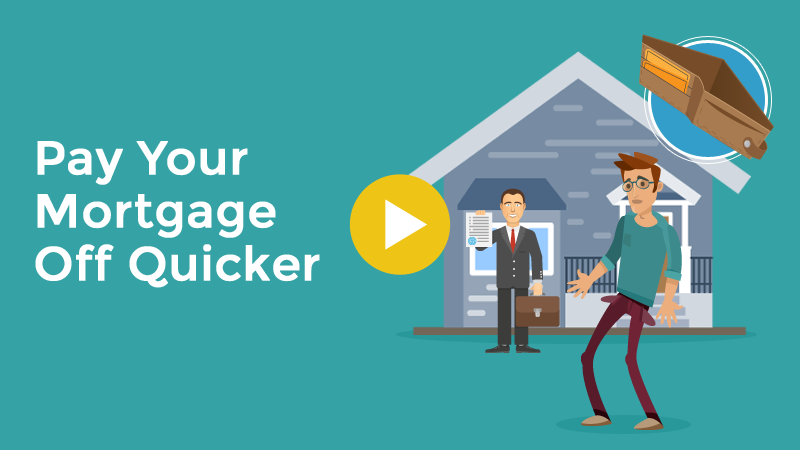 In this video, we help your audience look at paying off their mortgage quicker and start new conversations with homeowners. Explaining the value of income protection can be tough. In this video, we remind your viewers the true value of what they are protecting. 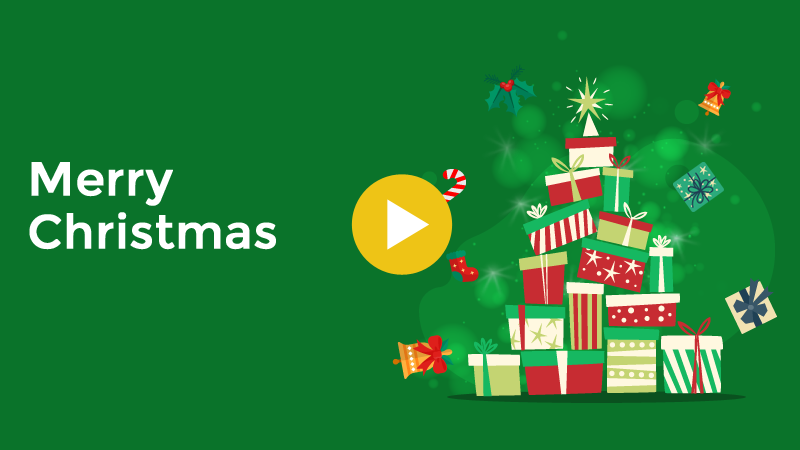 We have a growing listf calendar videos like Christmas, New Years, Valentines and Easter. A light series with a soft touch on insurance. 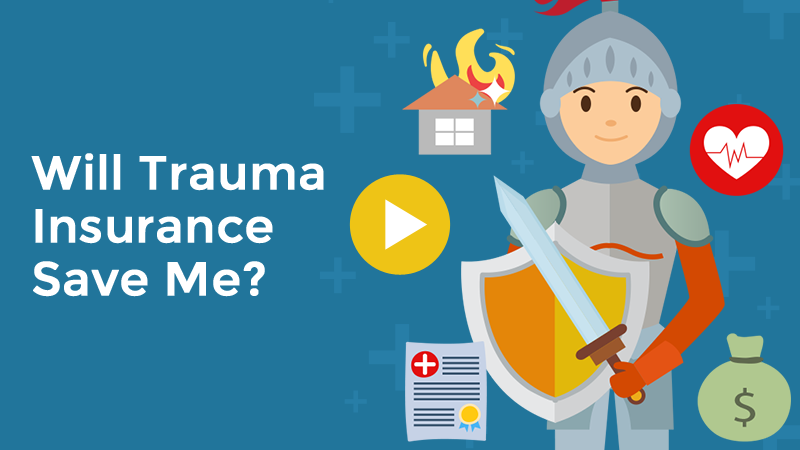 Our latest series of videos focuses on the understanding of key products like Trauma Insurance. It keeps you as an adviser safe. In this video we help Tradies understand the value of getting someone to look at their ACC. Great to send when prospecting. Choose from our growing selection of high-value videos that we brand for your company. 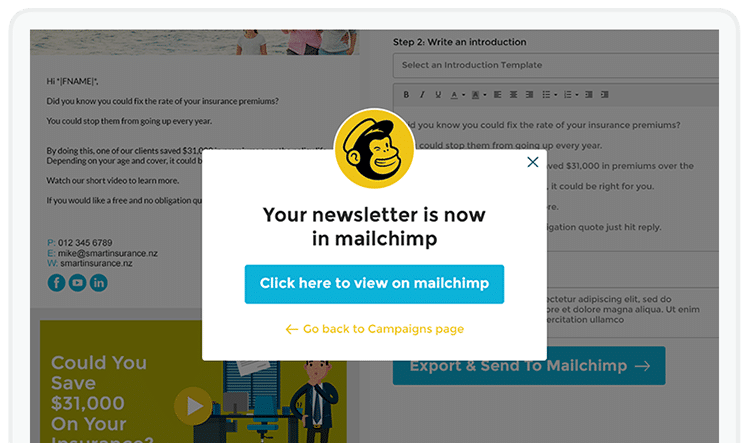 Write a short message to your audience to feature at the top of your newsletter. We’ll compile your campaign and send it at a time that will get the most views. 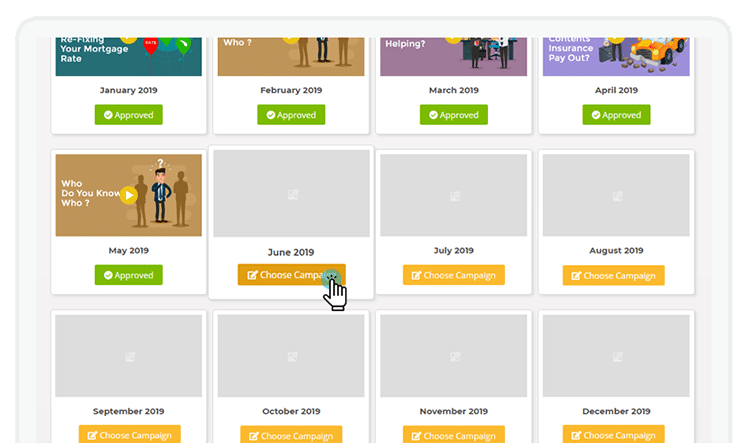 Choose what campaign you would like to send this month with the click of a button. Maybe you want to add value to your database, educate them on claims or a type of policy or maybe you want to inspire them to refer you. It’s your decisions and its all at your finger tips. Over 45 videos & growing to select from. Our team do all the heavy lifting to design, layout and develop your newsletter – one less thing you have to think about. You can add your flavour in the introduction to keep your clients and prospects updated on any changes happening in your business. It’s all one thing less on your mind. Consistent and engaging email marketing keeps you front of mind, drives referrals, increases retention and helps attract new business. 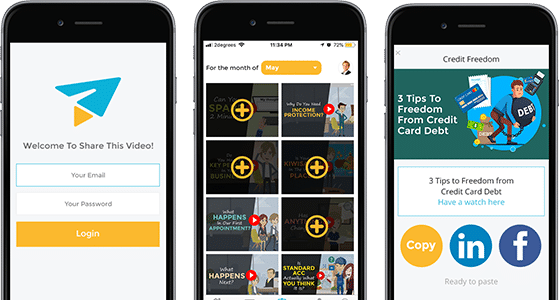 Our eye-catching newsletter design and video content is proven to get more people opening your emails. We listen to our advisers on the content they want to send out. So let us know the videos you want us to develop. You will look forward to 1 – 2 videos being released every month. Here what Mike Connellan from Solace Financial has to say. a purchase after watching a video. Are you a Member of An Adviser Group? You could qualify for a discount! Complete your details below to find out if you do. newsletter in under 5 mins! Check your inbox in the next 30 seconds to see a demo live.